We hope you're ready to start dusting off your sunglasses and applying some sunscreen. Tournament season is in full swing! 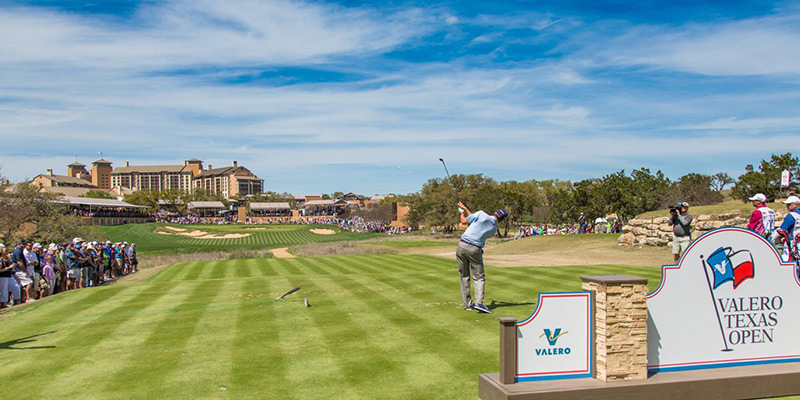 It's time to hit the greens for the Valero Texas Open! We are so proud of our partnership with Valero. They're such an amazing organization who take every opportunity to give back to the community here in San Antonio, Texas. This year’s VTO, along with the Valero Benefit for Children, raised a record $12 million, bringing the grand total to $138 million in charitable giving. Now that's something to celebrate! The Valero Texas Open, first played in 1922, is the 3rd oldest PGA TOUR tournament ever, and is the 5th oldest professional tournament in North America. It's also the oldest professional golf tour tournament to have been held in the same city its entire existence. All 89 have been played right here in SATX. 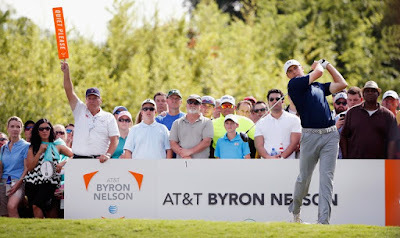 Since its inception in 1922, the VTO has brought some of the biggest names in golf to the Alamo City. Showcasing the best that Texas and San Antonio has to offer, the VTO is much more than a sporting event...it's a social event! The place to see and be seen. This is our 3rd year teaming up with them for this event and we're looking forward to many more! From taking part in the VTO Women's Day festivities, to providing over 2,000 custom corporate VTO logo embossed travel bags to the who's who at the tournament, and even having a Jon Hart booth on site the week of... tournament week of every year is one of our busiest and most exciting! 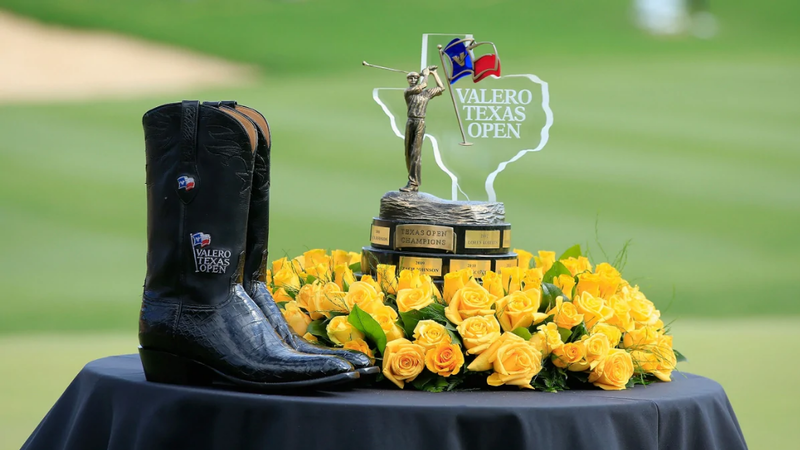 We have been blessed in many ways by our friends at Valero and the Valero Texas Open. So much so, in fact, that it has opened the door to make more friends in the world of golf. We are very excited to announce our NEW partnership with the AT&T Byron Nelson! Also keep these clear bags in mind for personalized gifts for friends & family. Since most public gatherings are now enforcing clear bag policies, it'll be a great investment for future outings! Did we mention that they would be the perfect addition to corporate gift baskets or employee appreciation gift ideas? Any travel bag in our line comes with the option to stamp a company logo or corporate brand on the patch. Because the best corporate gifts for clients are those that they will actually use and love!